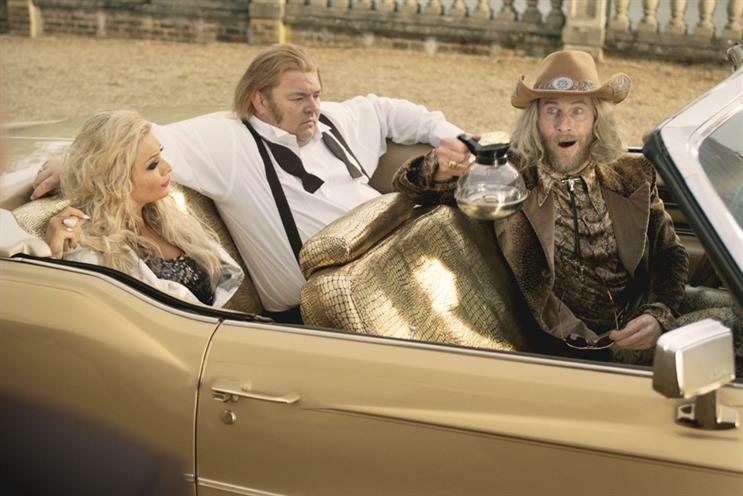 VCCP has emerged as the agency with the most new-business wins for the second year running. The agency’s 12 wins in 2012 improved on its table-topping total of 11 in 2011, according to AAR’s newbizmoves.co.uk database. Along with M&C Saatchi, VCCP also had the most new-business opportunities with a total of 17. VCCP’s 12 wins, a 70.6 per cent conversion rate, included accounts such as Müller and BetVictor. Inferno was the agency with the most competitive pitch rate, winning 83.3 per cent of the six it took part in. Engine, 18 Feet & Rising, Rainey Kelly Campbell Roalfe/Y&R and Quiet Storm all converted 80 per cent of pitches. M&C Saatchi converted seven pitch opportunities into wins, while the start-up Now won three pieces of business without a formal pitch.